A way for our clients to engage with other Exo users about their software, plus we announced the winner of our Client Referral Program! K ilimanjaro runs a MYOB Exo User Group Forum twice every year for our clients to exchange their knowledge and experience about the MYOB Exo software. The forum is a way for clients to engage with other users and with members of the Kilimanjaro team and to learn about updates, new features and how to upgrade to the latest version. Another essential aspect of the MYOB Exo User Group Forum is to let clients know that add-on products are available to make their Exo system more robust and user-friendly. 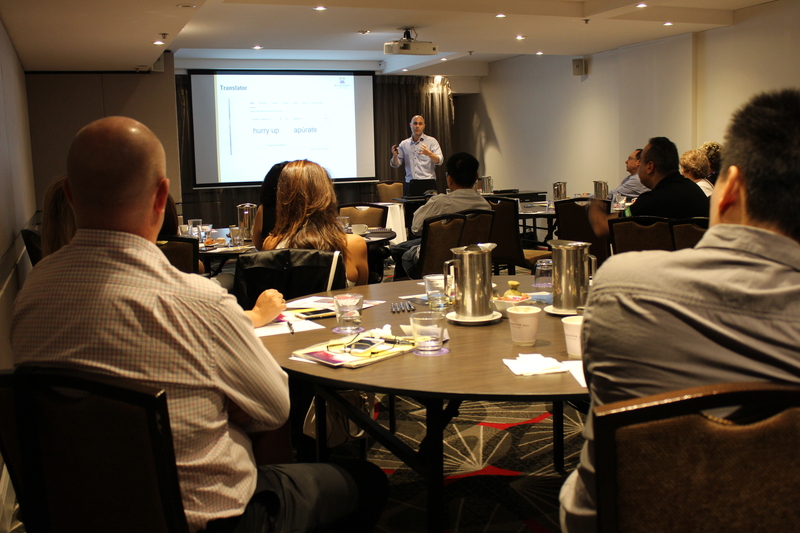 In March, we successfully ran three MYOB Exo User Group Forums in North Sydney, Parramatta and Melbourne with over 30 participants in attendance. At the most recent events, clients heard from our alliance partner Datalinewho specialize in payables solutions. 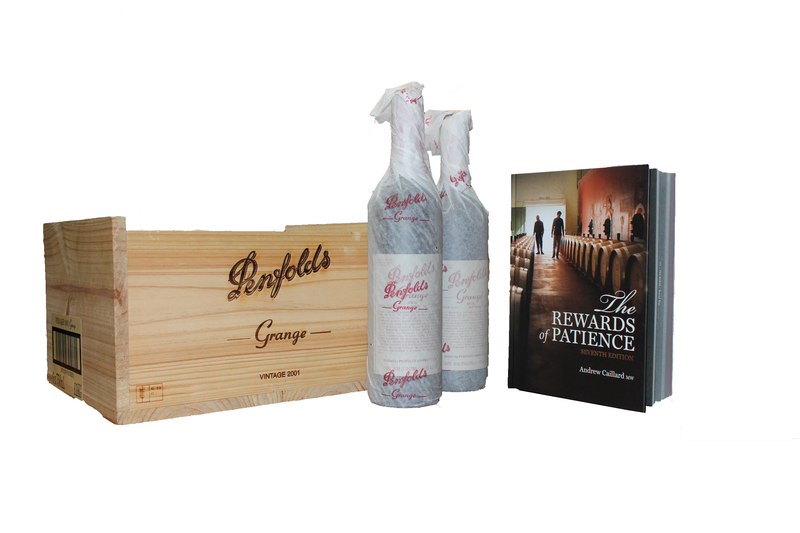 Our Melbourne User Group Forum was particularly exciting as we drew and announced the winner of our Client Referral Competition and Cadia Group was the lucky winner of 6 bottles of Penfolds Grange! Our Client Referral Competition is aimed at existing clients of Kilimanjaro Consulting and is simple: send us the details of someone you know that may be interested in MYOB Exo or MYOB Advanced, and enter the draw for a 4 night holiday for two to Hamilton Island OR 6 bottles of Penfolds Grange to the same value. For more information or to send a referral, check out the competition page. We want to thank our clients who have attended the MYOB Exo User Group Forums in the past, as it is a wonderful way for us to engage with our clients on a regular basis and to hear their genuine feedback about the product and our services. We will be running our next MYOB Exo User Group Forums in the second half of the year, so keep your eyes open for our newsletter and registration details.